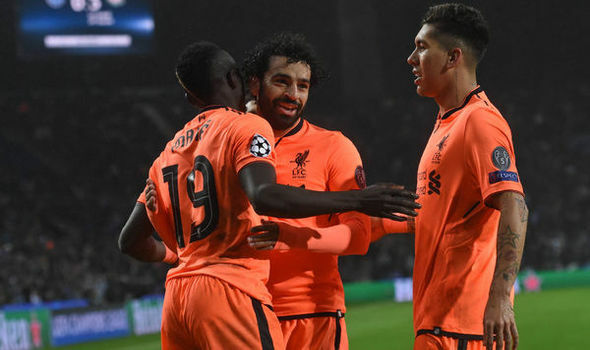 Just two days into the showdown at Anfield, Manchester City coach Pep Guardiola has praised the attacking trio of Sadio Mane, Roberto Firmino, and M.Salah. 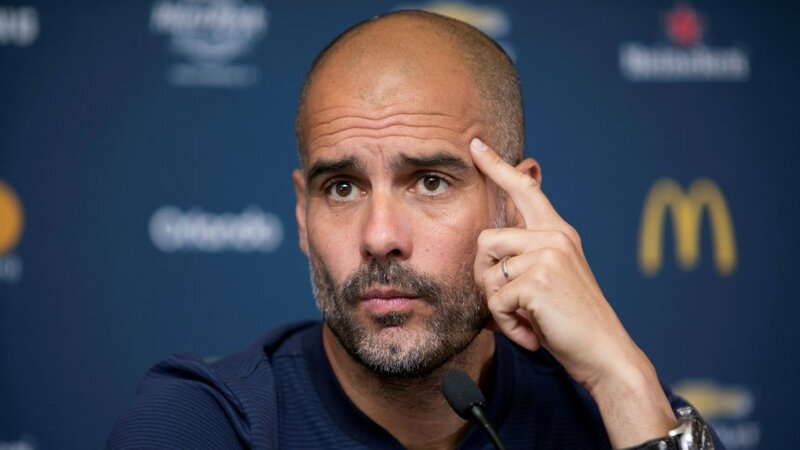 Manchester City will take on Liverpool in the Champions League quarter-final first leg on Wednesday night and Pep is a bit scared of Liverpool Fanstatic three. Liverpool is the only side who has been Manchester City in the league this season, it was a 4-3 win at Anfield in January and this time Guardiola is aware of Liverpool's threat. 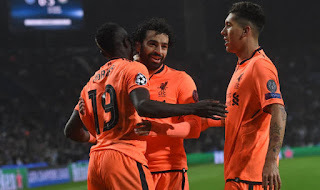 Speaking of Liverpool's attack, Guardiola highlighted the attacking trio of Salah, Roberto Firmino, and Sadio Mane. "Mane and Firmino, all three, they are almost unstoppable. They're fantastic." Pep Guardiola has now called on his side to be more focused on their return to Anfield. "We lost a bit of control, we were involved in the environment of Anfield"
"The way Liverpool play is so complicated for us. We know that they are so quick, they are so good and it is tough." "But it is the quarterfinals of the Champions League so we cannot expect, at that level, that something is going to be easy." What is your prediction for the game on Wednesday at Anfield?